We have agreements in place with a variety of general underwriters enabling us to offer a large range of products. 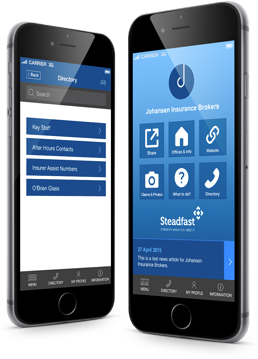 Complete this detailed online form with information about your business to receive a quote from Johansen Insurance Brokers. Helpful Insurance Calculators to determine quick and accurate estimates for your home building and home contents.